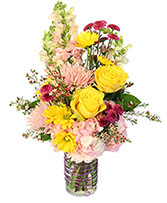 Send a Gift They'll Always Remember! 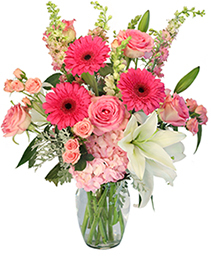 Fresh Flowers Make Life Sweeter in So Many Ways. 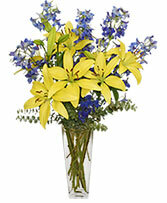 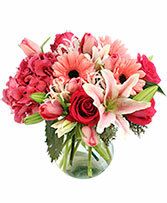 Order Flowers Online - Anytime, Day or Night - or Call MEYER'S COUNTRY GARDENS Today. Nothing chases off the chills of winter like flowers in spring. 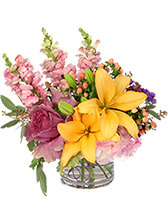 MEYER'S COUNTRY GARDENS can warm you up with beautiful springtime blooms. 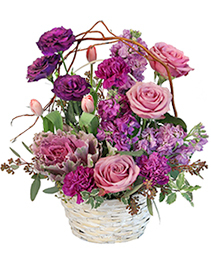 Whether you're looking for a springtime favorite: daffodils, tulips, iris, or a basket of mixed spring flowers, we can do it all. 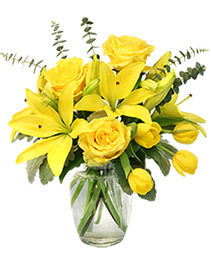 Know someone who needs a little pick-me-up? 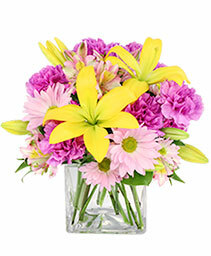 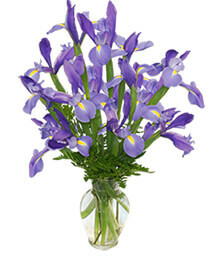 Order spring flowers and put a smile on their face. 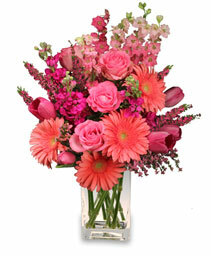 Treat yourself or someone else with the fancy-free feeling of spring flowers.